What a beautiful spot. Love your composition here. Don’t you just love when you stumble upon a great photo site by accident? I definitely do! lol Honestly, I think New England is not as over-shot as other parts of the US so there is still a lot of great spots to discover here. 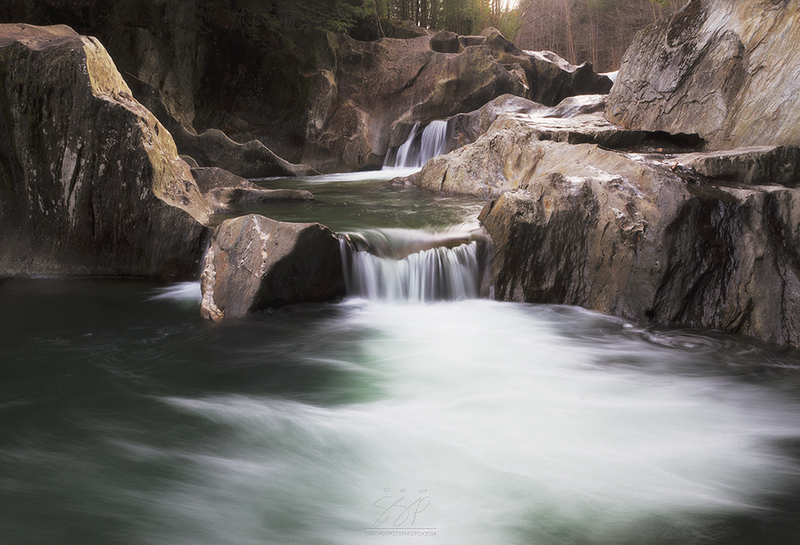 The soft water and the rugged rock together…beautiful shot. Lol yeah, they certainly didn’t seem to suffer too much from the lack of rain this past summer. I can only imagine how strong the current runs on wet years!